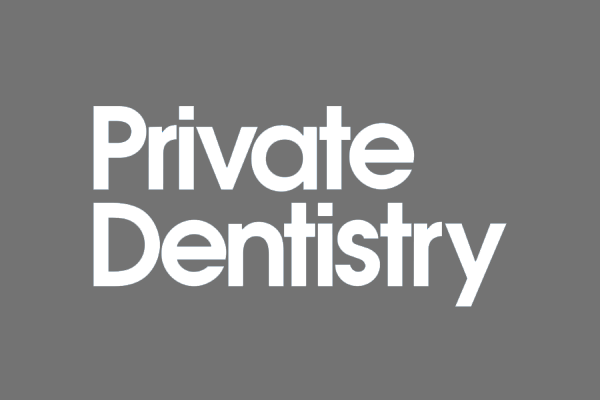 We offer private treatment options including cosmetic dentistry to improve your smile. Other treatments provided include, dental implants, teeth whitening and facial aesthetics treatments (Botox and Dermal Filler). For further information on our full range of services and fees, please contact us for further details. If you would like to make an appointment, please call 01279 815166 or email the practice and we will be pleased to arrange an appointment at a convenient time for you.